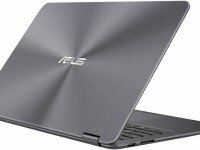 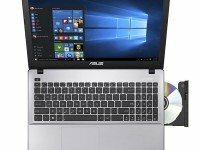 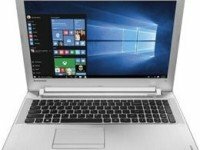 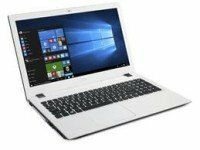 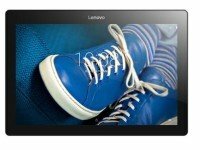 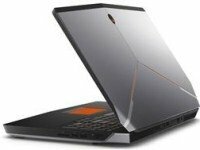 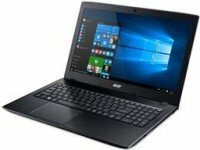 Laptoped.com helps you find the cheapest and best laptop deals on the Internet. 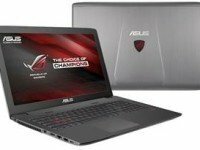 We offer cheap laptop deals for HP, Asus, Dell, Acer, Toshiba and Lenovo laptops. 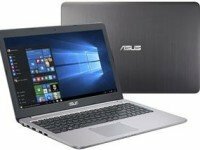 All laptop deals are updated on regular basis by our laptop experts. 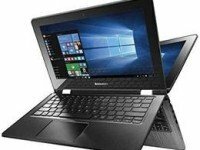 No laptop is posted without thorough testing by laptop reviewers.